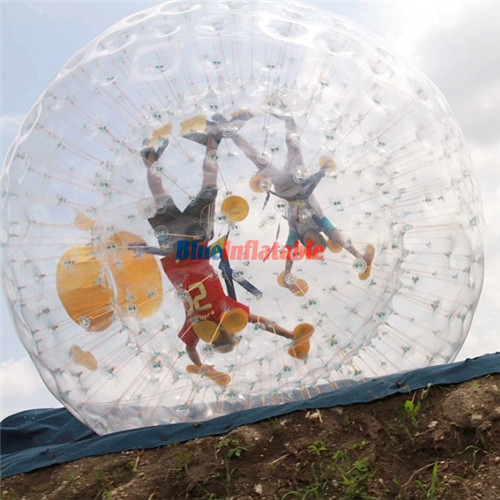 Home Zorb Ball Giant Hamster Ball Authentic Inflatable Bumper Bubble Balls Body Zorb Ball Soccer 10ft. 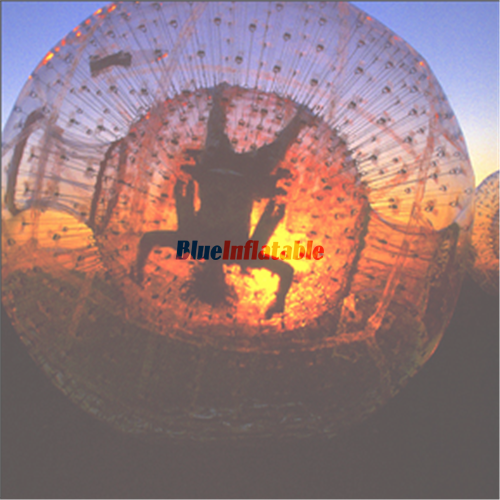 The zorb ball is made of two balls namely, an inner and outer ball. 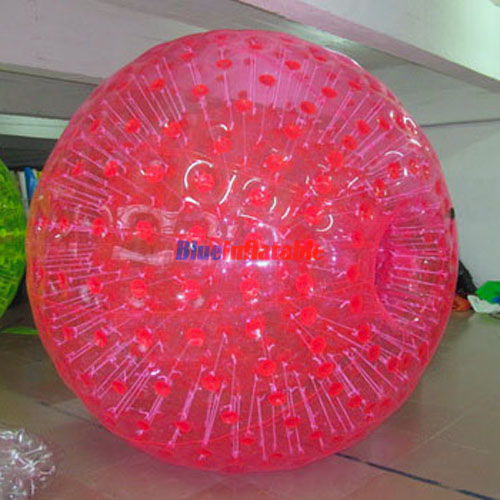 It is spherical with a diameter of approximately 2.5 to 3 meters for the outer ball and approximately 1.2 to 2 meters for the inner ball. This is enough space for an individual to sit or stand inside comfortably. 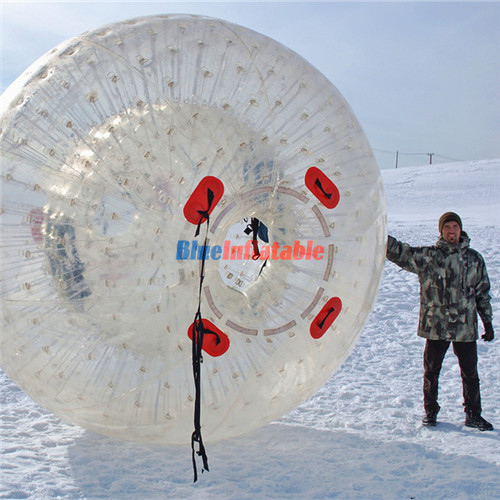 However, zorb balls can be customized into any diameter and color of your choice. 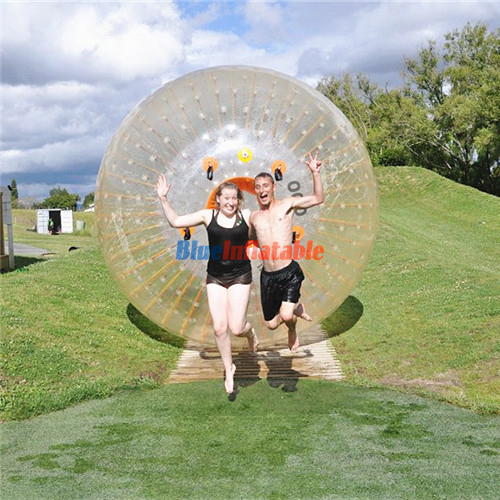 Your only task is to contact us on this website and send us your preferred specifications. This could either be for home use with your family, friends, neighbors, etc. On the other hand, it can be purchased in a bunch for business, i.e. 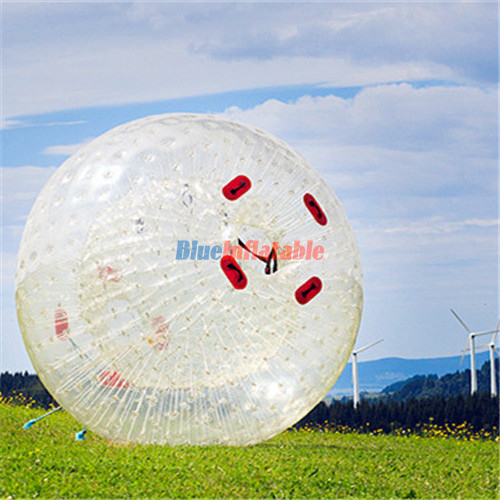 zorbing rental services.